Napa Valley wine tours are all about cabernet sauvignon, chardonnay, world renowned wines and appellations. 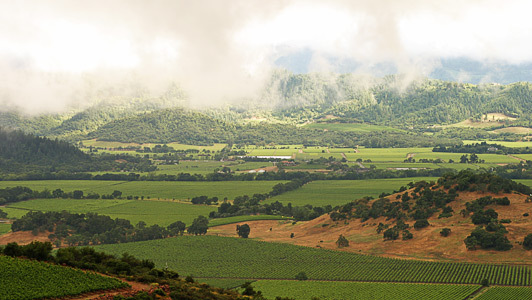 From the appellations of Stags Leap to Calistoga with many styles and blends, we help you find your favorites; whether a Bordeaux style or 100% Napa Cab. There are many boutique wineries in Napa Valley among the giant wineries, with award winning hard-to-find wines. We will customize your winery tour to your wine preference and tastes. Reserve your Napa Valley wine tour today!